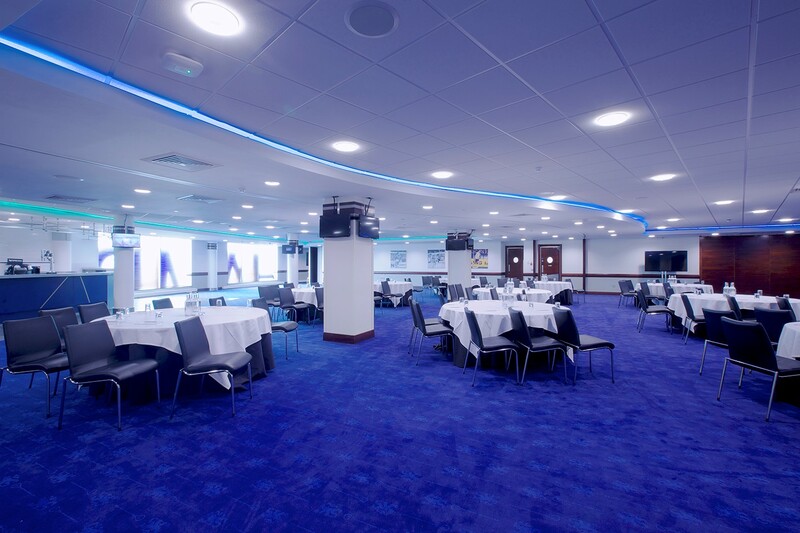 Perfectly appointed for events, our Drake and Harris suites benefit from natural daylight, pitch views and a full range of audio-visual equipment. For a breath of fresh air, step outside onto our terraces to break up your meeting. 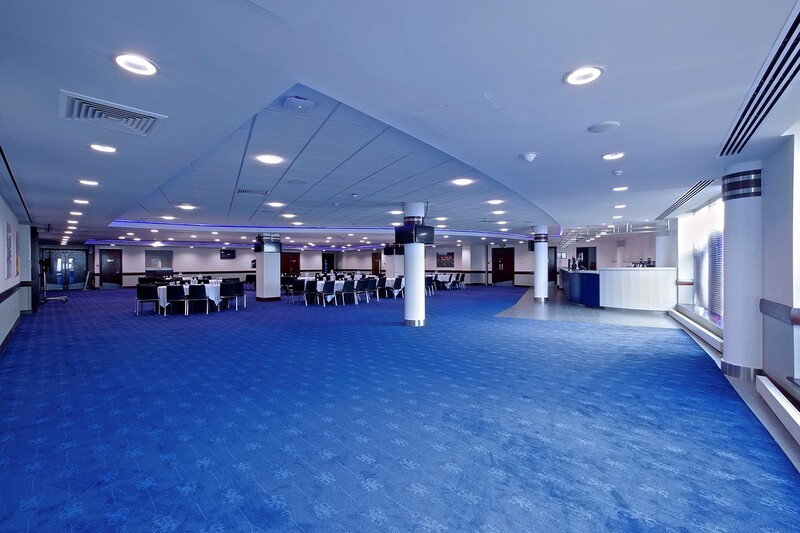 Our West Stand has been specifically designed for meetings and events and as such offers all the modern facilities and flexibility you would expect. 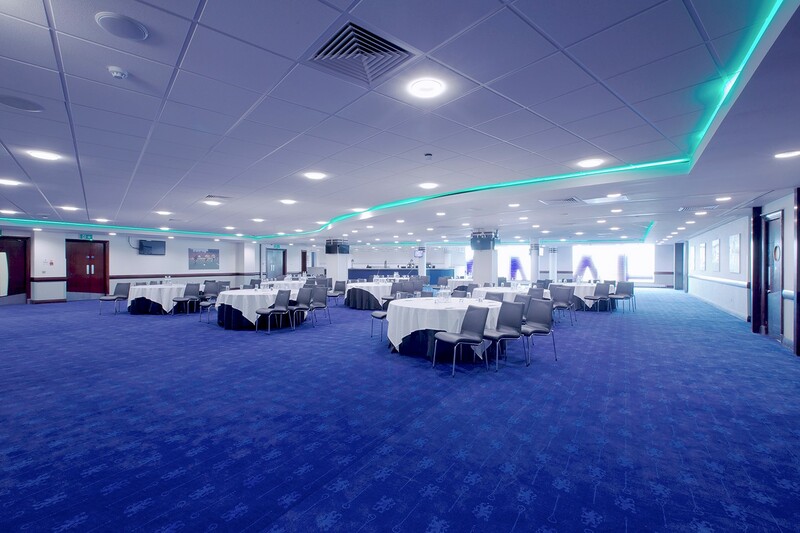 Each room offers natural daylight, and some with access to the terraces for a stunning view of the stadium and pitch. 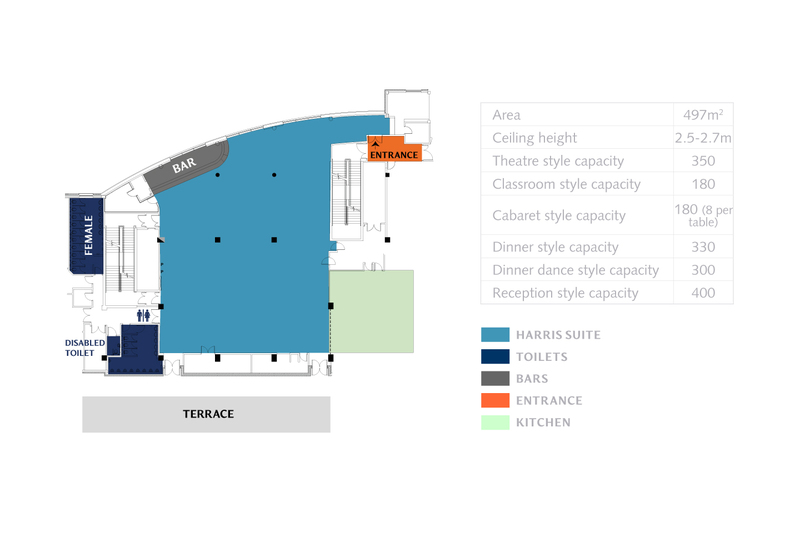 Other facilities include air conditioning, Wi-Fi internet access, plasma TVs, a blackout facility and a full range of audio visual equipment.